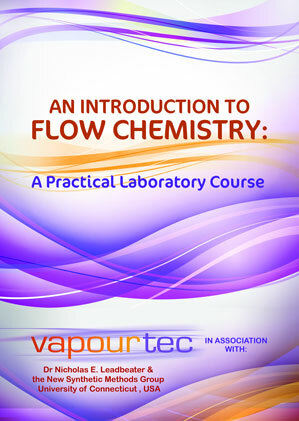 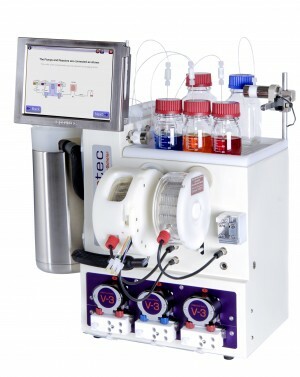 Vapourtec’s full range of flow chemistry systems and associated technologies will now be marketed across Slovenia and Croatia after the signing of a partnership with Ljubljana-based BIA. 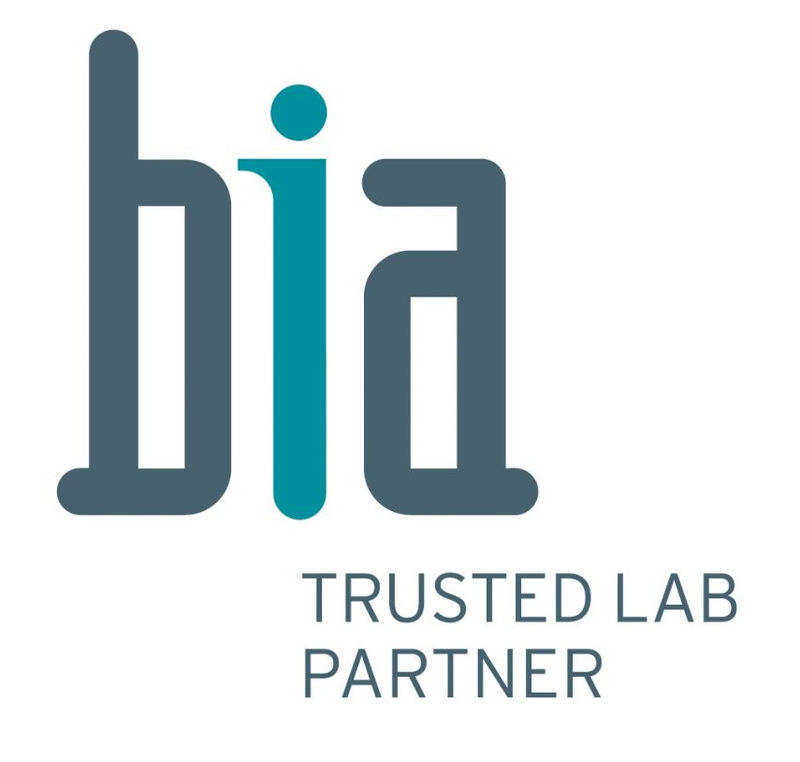 BIA Ltd was founded in 1989 and is a trusted partner for customers that come mainly from Slovenia and Croatia. 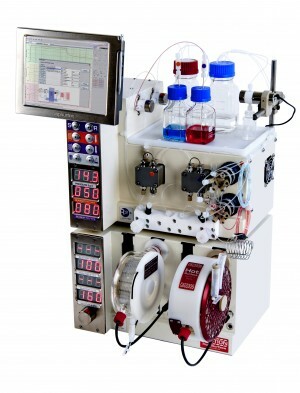 BIA focus on organic synthesis, biotechnology, chromatography and software for laboratories.